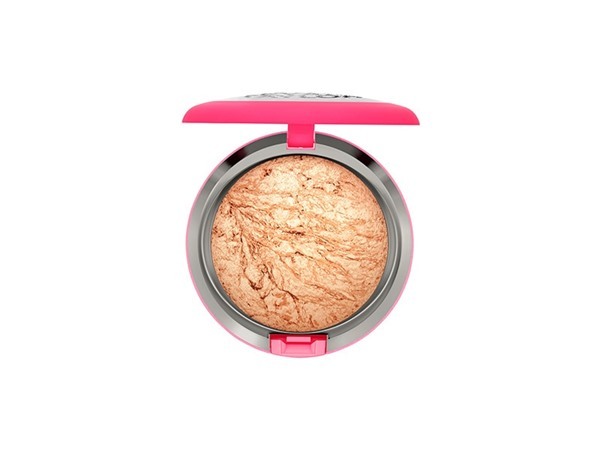 How many stars do you give Matte Clay Powder by The Body Shop? 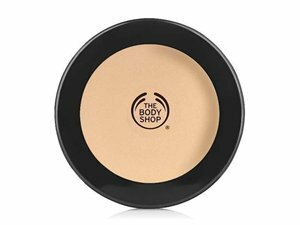 The Body Shop Matte Clay Powder is available to buy at The Body Shop. 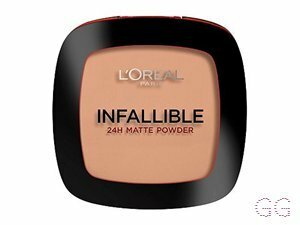 I really like this product as it is light on your skin and full coverage. It is inexpensive and lasts long. 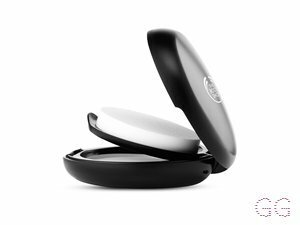 It doesn’t react with sensitive skin but may make your skin a bit oily.The packaging is very thin and easy to take off. The container is very sturdy and protective. 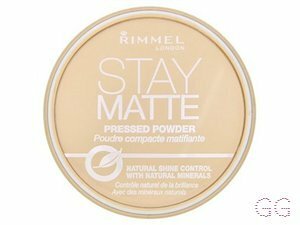 I really like this product and recommend it.  MakeUpGeek, Lickle-Boo and Frantastic91 and 6 others like this. 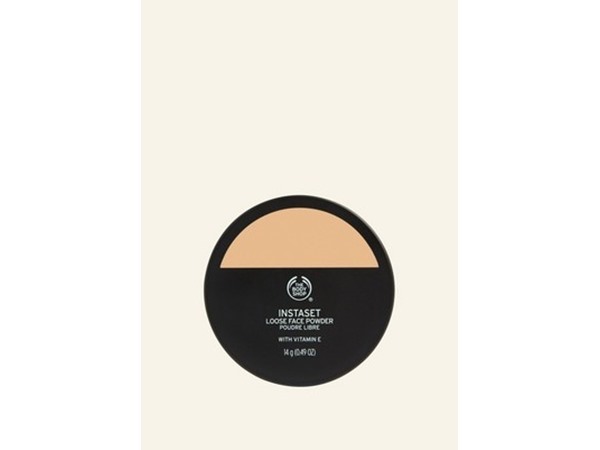 I love using this product, with and without foundation underneath. Makes the skin look flawless & has a natural skin finish. Definitely will purchase again! 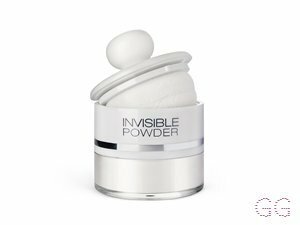 Love this product due to it being able to give a quick fix that is natural looking by using it without foundation but you can also achieve a flawless coverage by using it with foundation! It's not Cakey at all and it lasts all day with or without fixing! Not to mention it has actually helped clear up some blemishes! And keeps you mattified all day. GlamGeekClaire, Lickle-Boo and Amestarz and 3 others like this. It’s so good and it doesn’t look Cakey at all! It’s nice and cheap and I would definitely buy again! There’s a nice range of colours and it applies very well!